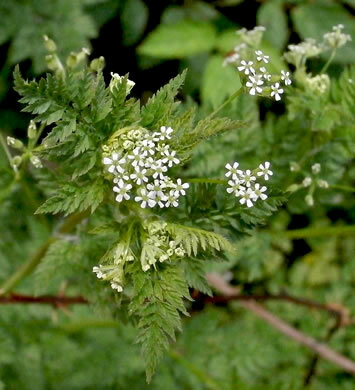 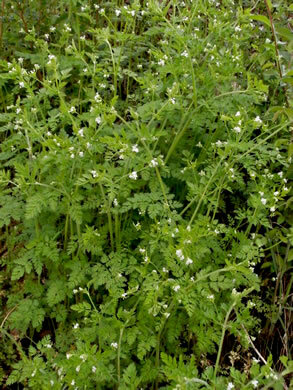 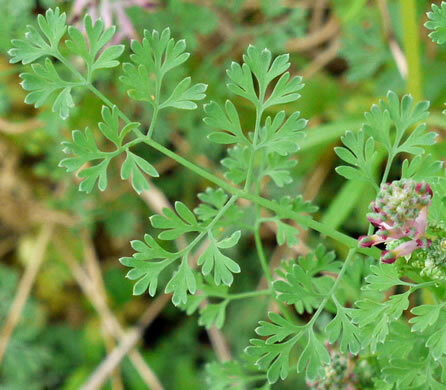 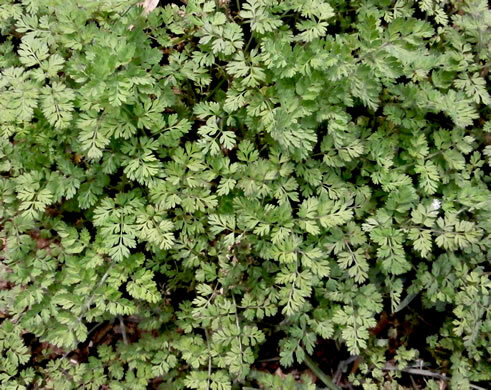 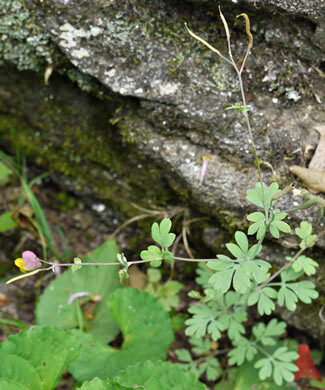 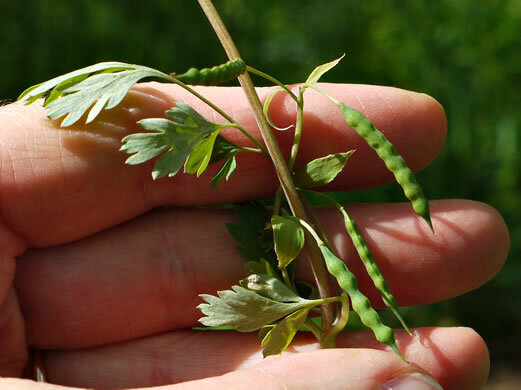 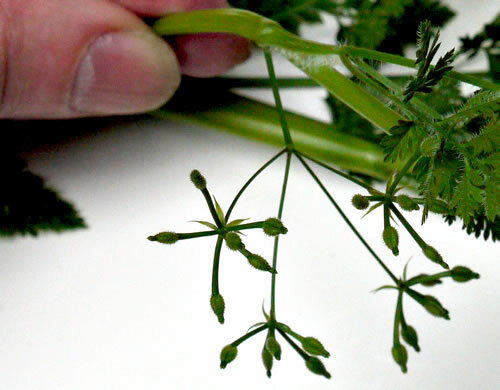 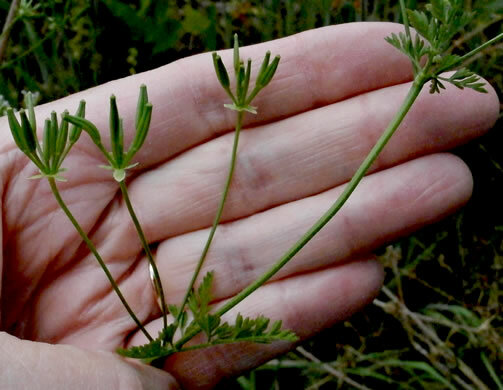 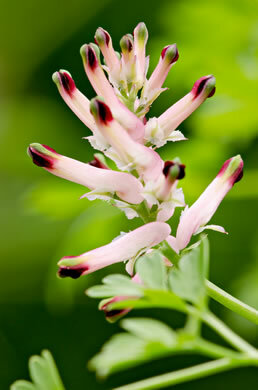 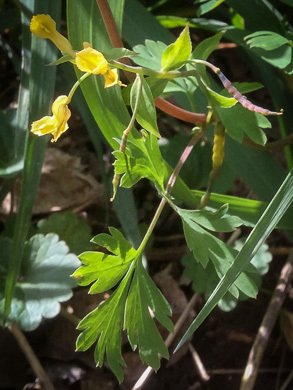 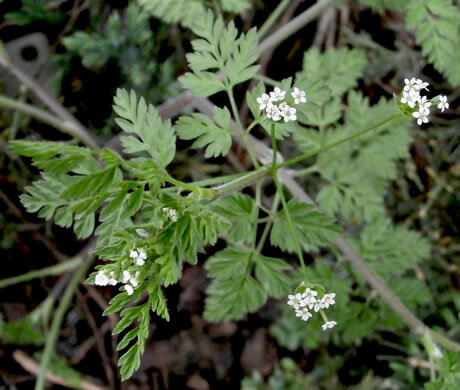 Your search found 23 image(s) of Chervil, Corydalis, and Fumitory. 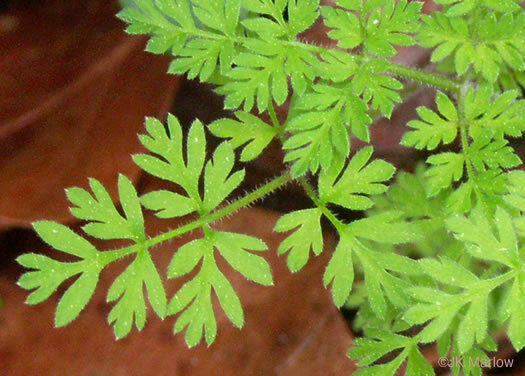 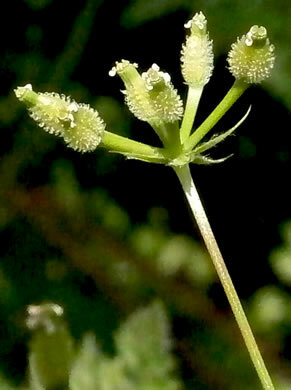 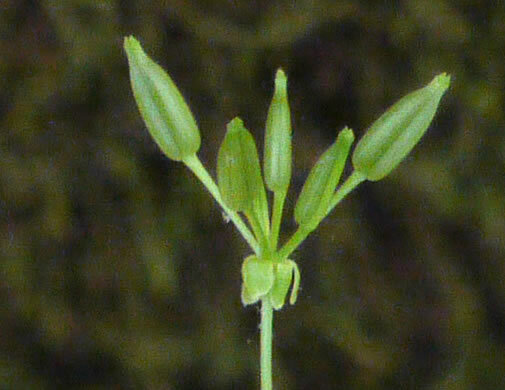 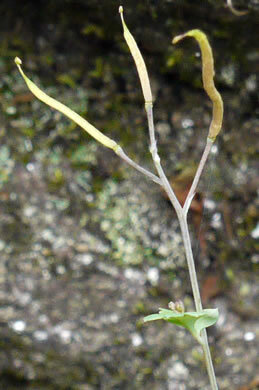 Leaves pinnatisect, the primary segments ternately divided, per Vascular Flora of the Carolinas. 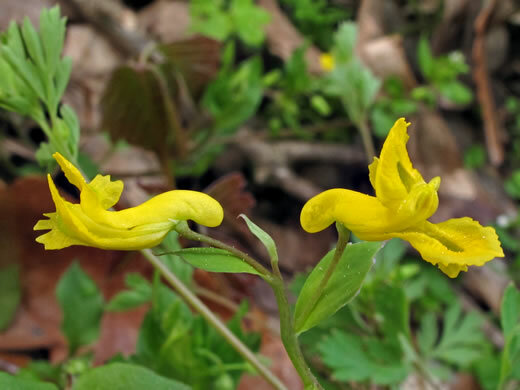 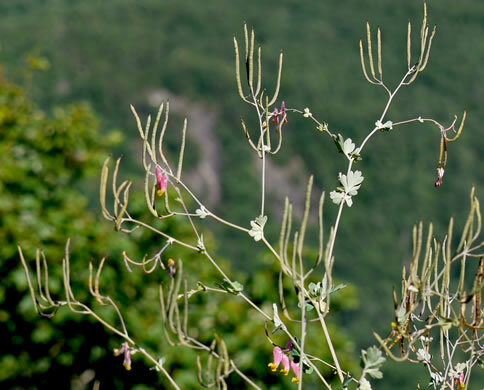 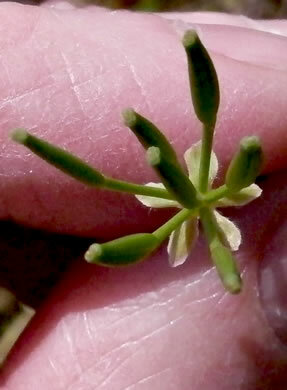 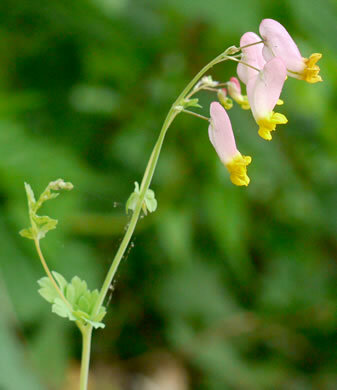 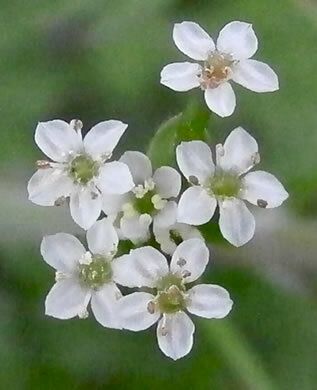 Pedicels erect, petals pink with yellow tips, per Wildflowers of the Eastern United States. 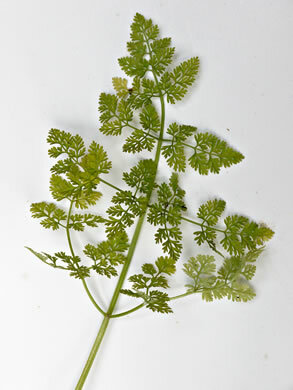 Leaves compound; blade w 3-4 orders of leaflets and lobes, surfaces glabrous, per Flora of North America.